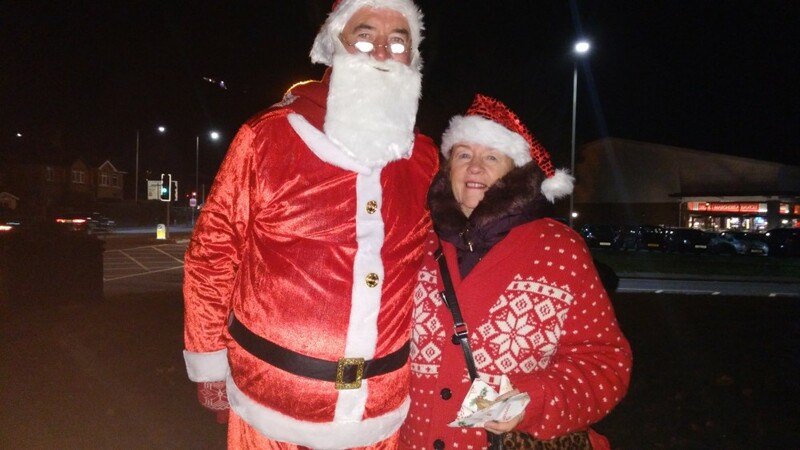 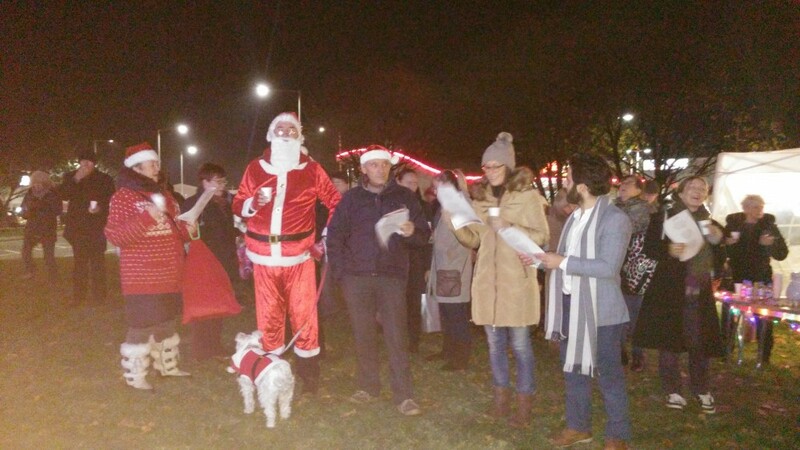 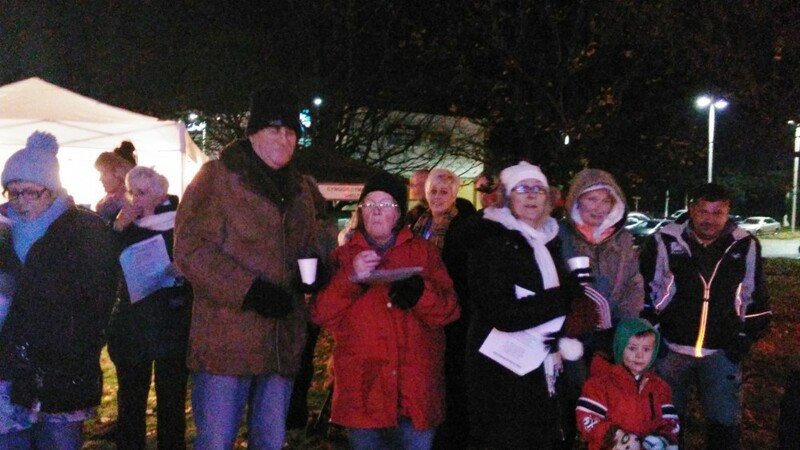 Council were pleased with the attendance at the first carol service held around the tree in Talbot Green. 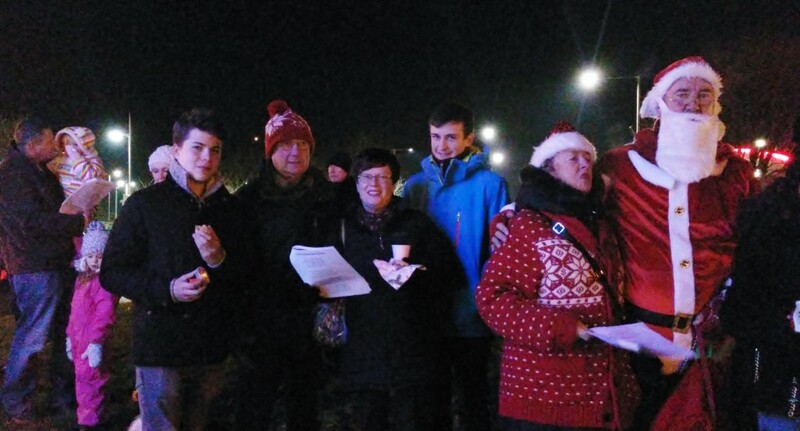 A beautiful clear if freezing cold night was the perfect setting for mulled wine, mince pies and carols! 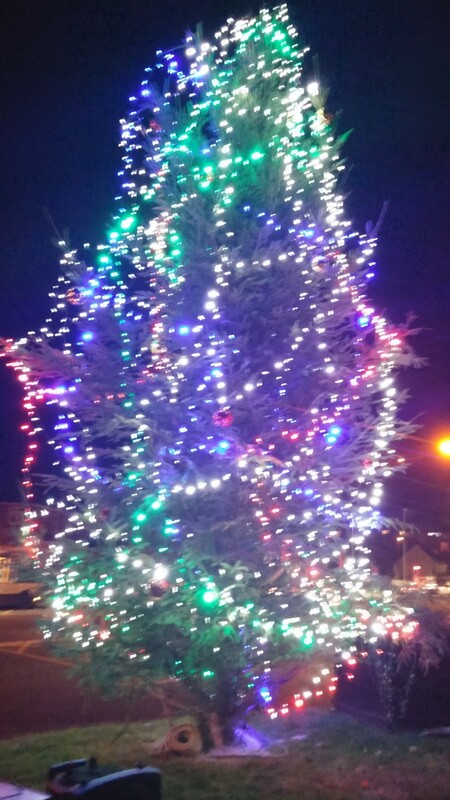 The tree looks amazing with so many lights.